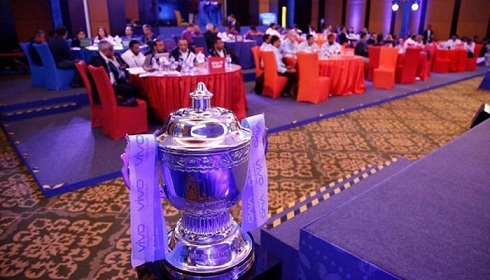 The IPL auction for the 2018 edition will take place on January 27 and 28 in Bengaluru. The IPL 2018 festival has begun with the franchises announcing their franchise player retentions for the upcoming season. 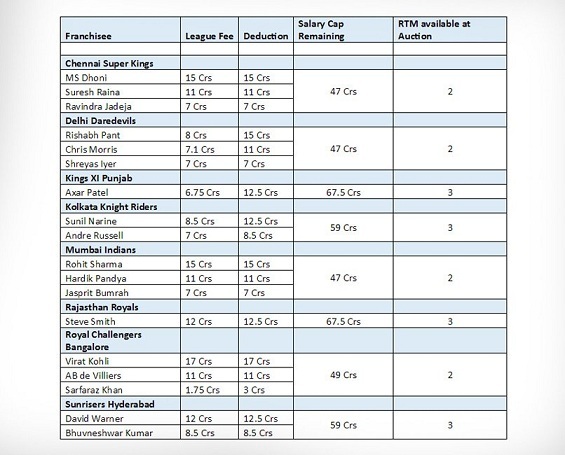 The players, who have been retained, will not be included in the mega player auction to be held on January 27 and 28 in Bengaluru. As expected the Chennai Super Kings retained all three of their marquee players. Chennai’s favorite son MS Dhoni returned home to CSK, along with his second in command Suresh Raina and left arm spinner Ravindra Jadeja. 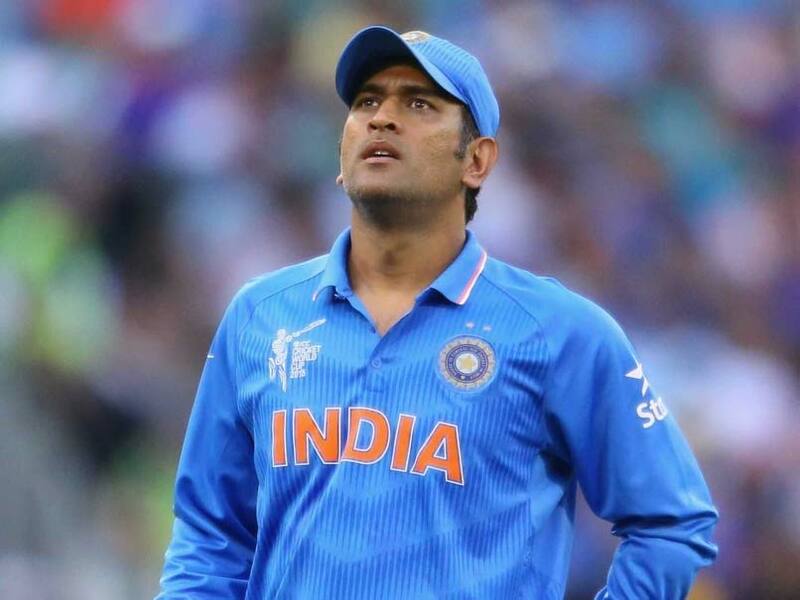 CSK retaining MS Dhoni was a given thing, because this was the main reason the franchises appealed for player retentions to the IPL governing council. Now it will be one of the main attractions for the CSK fans to see Dhoni, Raina and Jadeja back in the yellow jersey. 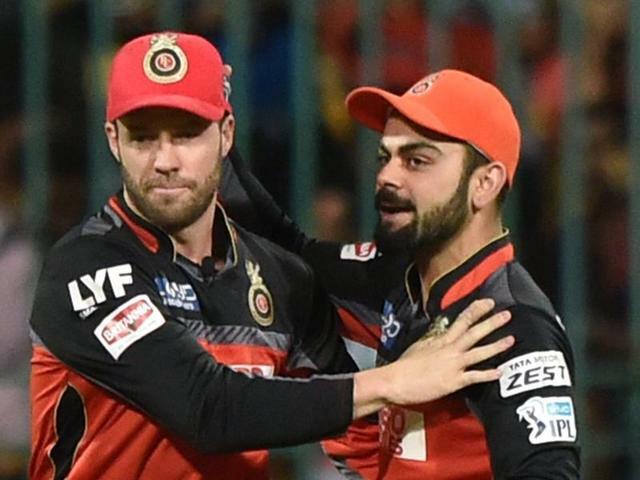 Royal Challengers Bangalore retained their skipper Virat Kohli, South Africa’s magician AB de Villiers and the surprise uncapped player Sarfaraz Khan. While the retention of Virat and AB de Villiers was a given thing, retention of Sarfaraz Khan was a surprise for many. People were expecting retention of Chris Gayle, but the talented Sarfaraz was more of an economical move as he is grouped in the uncapped players. The retained players have shown that RCB are ready to let go of some players who have been great for them, in order to look forward into the future. Rajasthan Royals are making a comeback into the IPL and they are known for been one of the most frugal spenders in auctions. 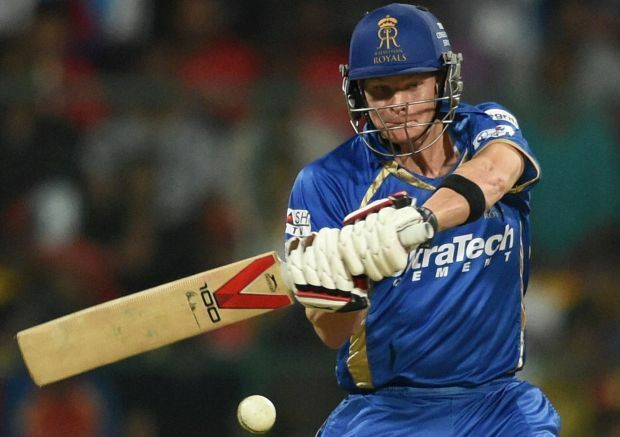 They retained just one player in Australian captain Steve Smith, who might also lead them in the IPL 2018. It was a smart move from one of the smartest franchises in the IPL. 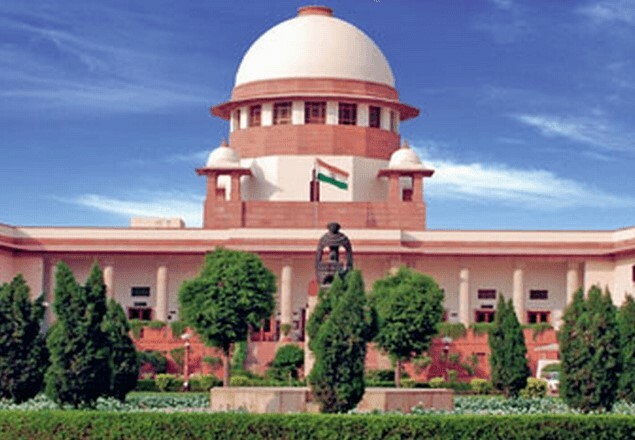 They now have INR 67.5 cr in their purse to pursue other players in the auction. Mumbai Indians went for three of their most valuable players in Rohit Sharma, Hardik Pandya and Jasprit Bumrah. Rohit Sharma has won the IPL 3 times for them as captain and is one of the best captains in the league. 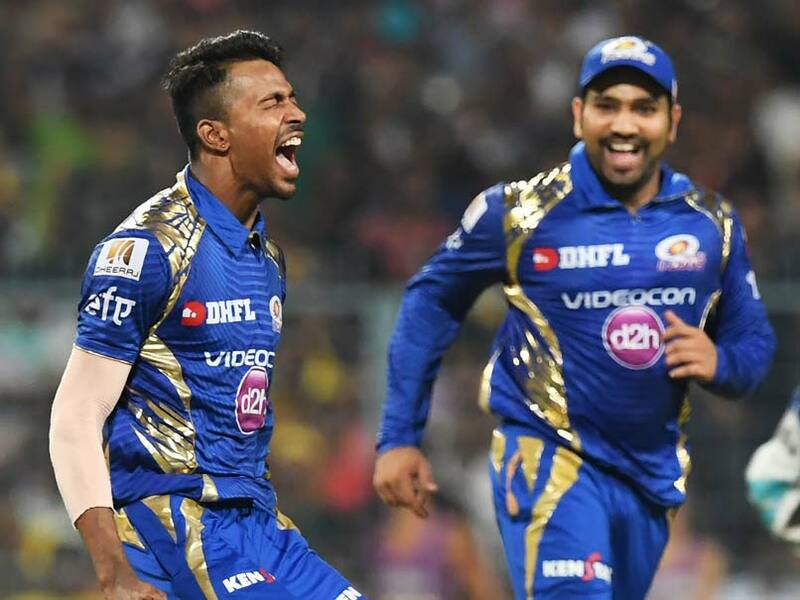 Hardik Pandya has played a major role in MI dominating the IPL in 2017 and MI retaining Jasprit Bumrah means that they know Bumrah can now replace Malinga as the main bowler for their team. IPL 2016 champions Sunrisers Hyderabad retained their skipper David Warner and premier strike bowler Bhuvneshwar Kumar for IPL 2018. Warner not only led the team brilliant since becoming captain of the team, he has scored runs by the bucket and scored more than 800 runs when SRH won the tournament in 2016. 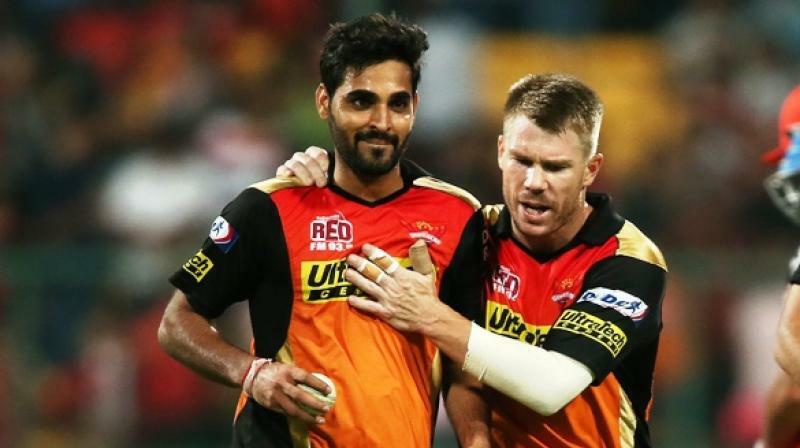 Bhuvneshwar Kumar was instrumental in success of SRH in IPL 2017, picking his first five wicket haul and has donned the hat of strike bowler, with retirement of Ashish Nehra. 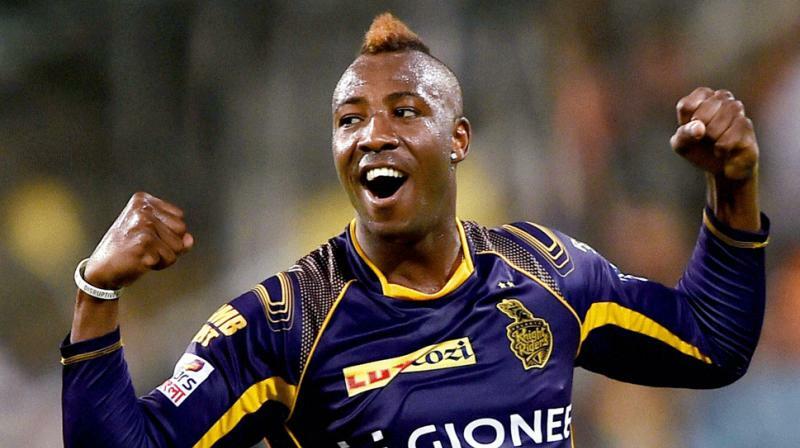 Kolkata Knight Riders surprised everyone by retaining the West Indian duo of Sunil Narine and Andre Russell. While Sunil Narine’s ability with the ball has never been questioned, he surprised everyone by proving himself with the bat as well in IPL 2017, scoring one of the fastest fifties in the league. Andre Russell has not played any cricket for the past year or so due to him been banned for doping violation. While retaining Narine was a smart move, Russell’s retention is a major surprise because his ban will end on 30th January 2018 and he will have two months to get back into the groove for KKR in IPL 2018. Kings XI Punjab finished no.5 in the IPL 2017 thanks to a brilliant performance by Hashim Amla and Sandeep Sharma. 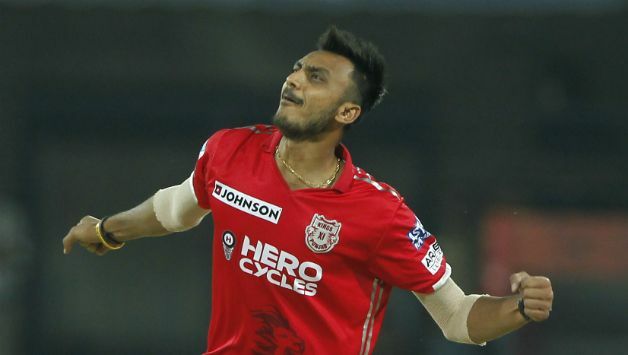 However, KXIP retained just one player in Akshar Patel, who has been with the team since 2014 season. Akshar Patel took a hat-trick in IPL 2016 against Gujarat Lions, picking four wickets in first five balls of his over. KXIP retained Akshar for just Rx 6.75 cr and still have Rs 67.5 cr in their kitty to buy players in the upcoming auction. Delhi Daredevils retained the talented duo of Rishab Pant and Shreyas Iyer, along with South African all-rounder Chris Morris. 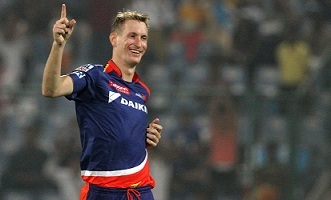 Morris was brilliant for Delhi in IPL 2016, where he scored a fifty off just 17 balls in a score of 82* off just 32 balls. 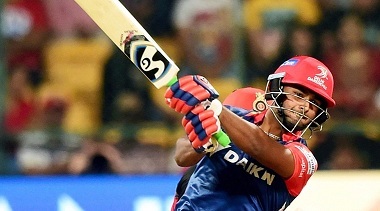 Rishab Pant scored some brilliant runs for DD in the IPL 2017, while Iyer was consistent throughout the 2016 and 2017 season for the Delhi team and the franchise owners will expect them to perform to their previous standards in IPL 2018 as well.